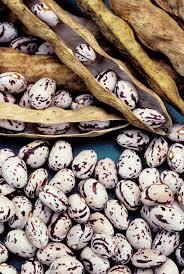 I met a man in the Baker Creek Heirloom Seed store who lost his personal family heirloom seed in a house fire. 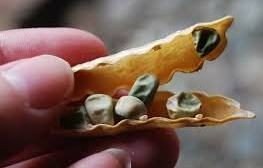 He was saddened he could not replace those beloved seeds. All the more reason to embrace the heirlooms we can grow and make them our own. 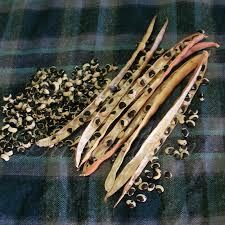 Beans (green, dry/fresh shell out beans), cowpeas/southern peas and peas (garden, snow and sugar snap peas) are the simplest seeds to save!! 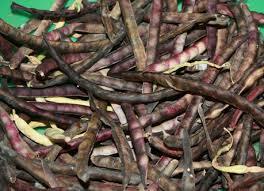 Beans: 10 – 20 feet between varieties is sufficient to prevent cross pollination (self-pollinating). 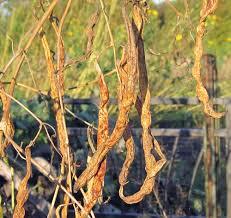 –10 plants are needed for sufficient seed quantities. 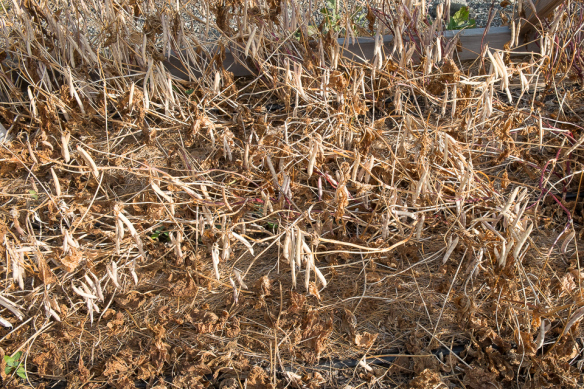 –Harvest when pods are dry. 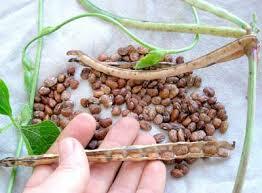 Cowpeas: 10 – 20 feet between separation to prevent cross pollination (self-pollinating) . 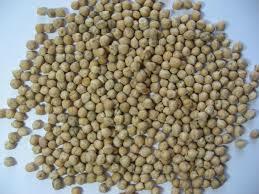 –Seed are viable 3 – 4 years. 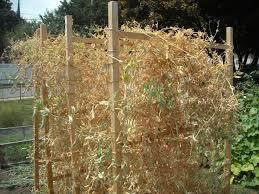 Peas: 10 – 20 feet between varieties is sufficient to prevent cross pollination (self-pollinating). Remember, this is fun and practical! Any questions?